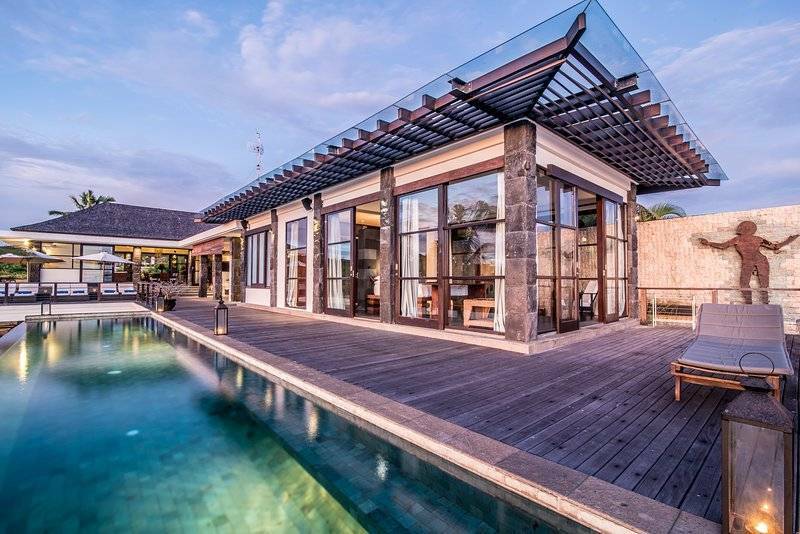 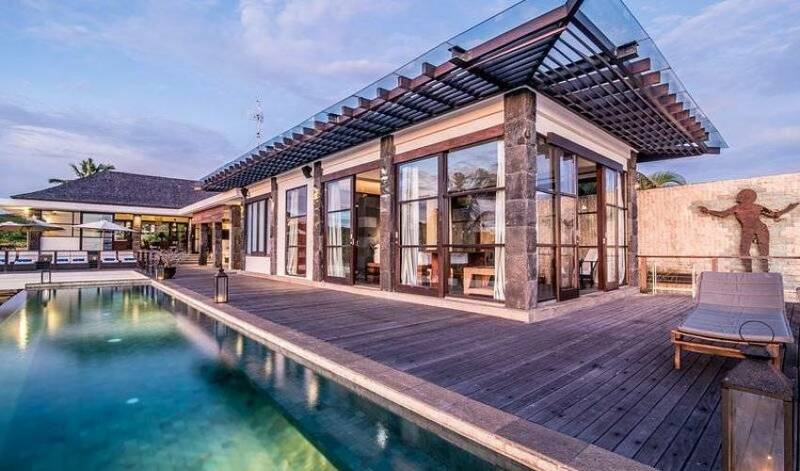 This villa is featured in a few Design Magazines and Bali Living Book as one of the most sought after Interior designs and Architectures (check out Bali Living Book - Page 190 -199 for further detail). 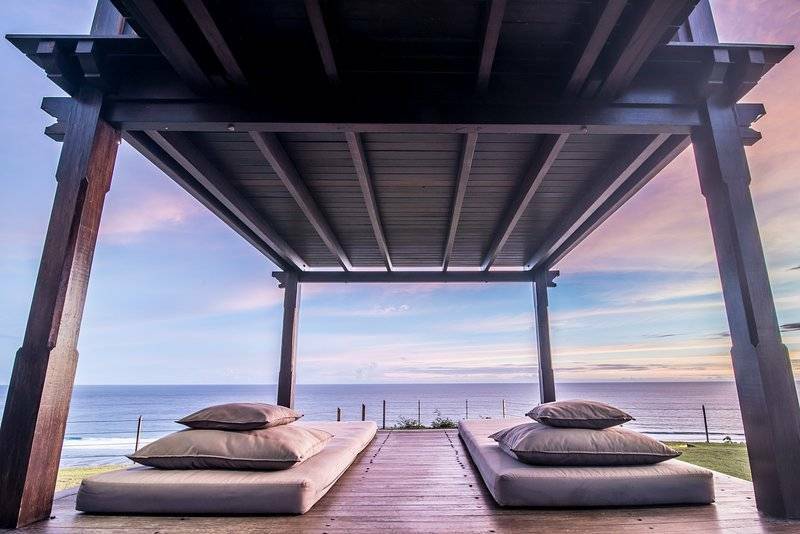 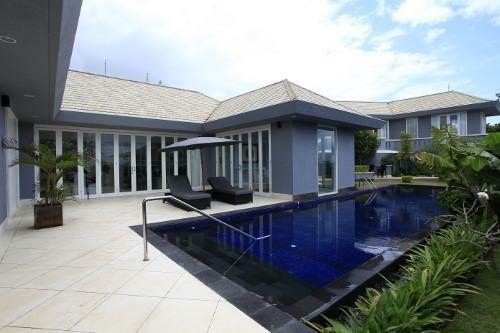 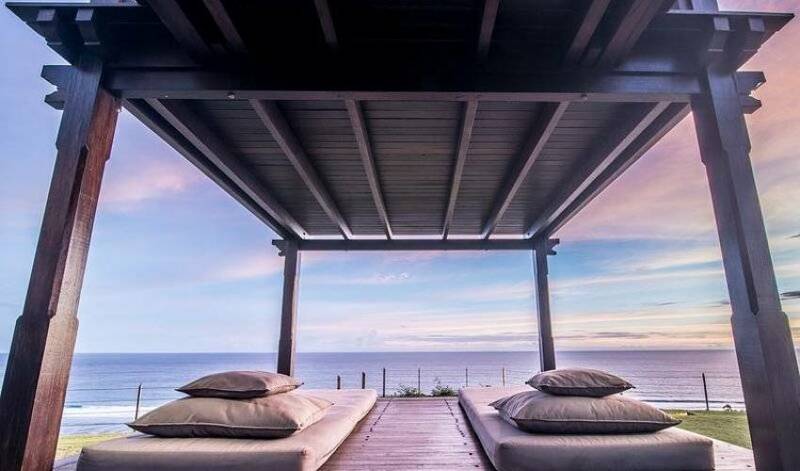 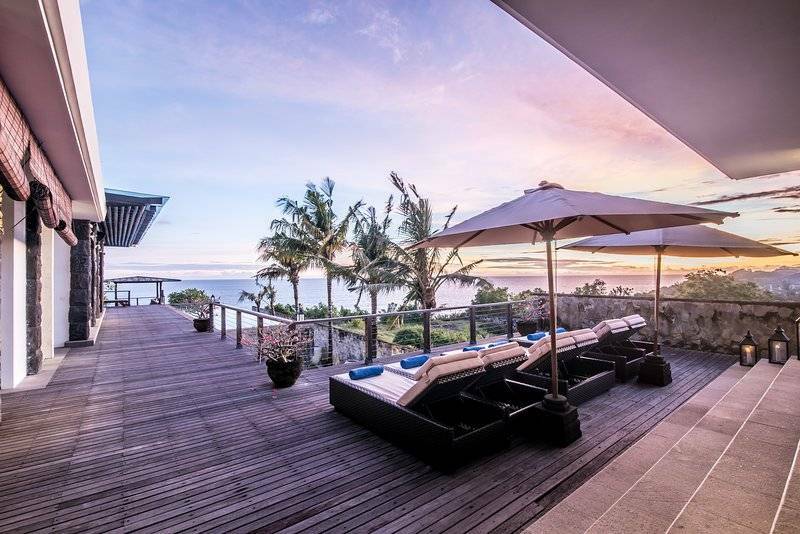 Exclusively designed by German architect - Walter Wagner of Habitat 5, this villa sets on the edge of a cliff front of Bukit peninsula’s (Kutuh Beach area) overlooking Indian ocean. 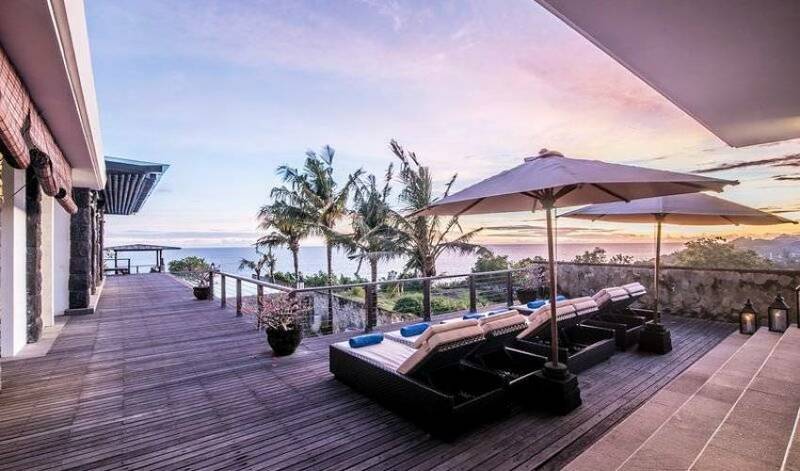 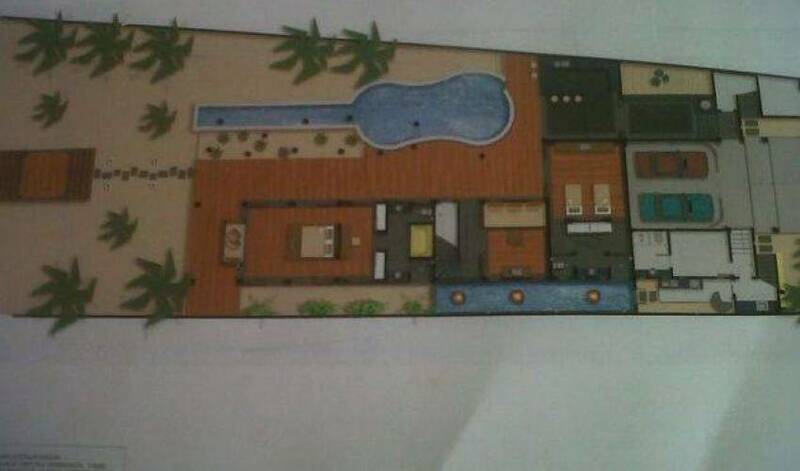 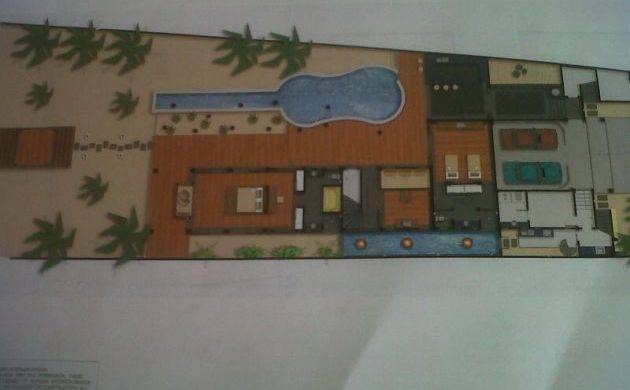 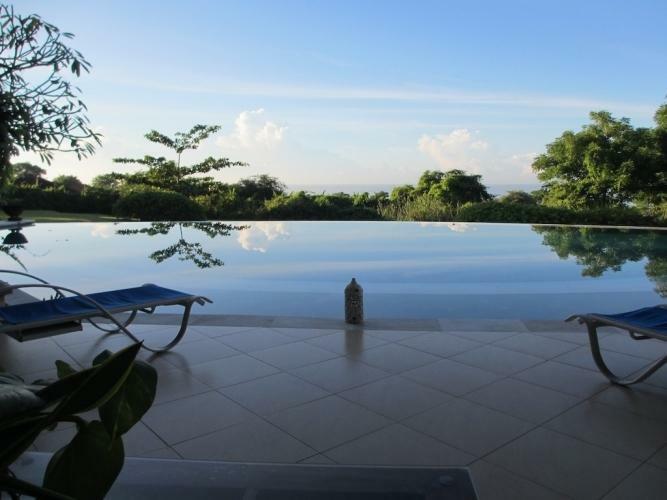 This villa has direct access to the hidden beach below. 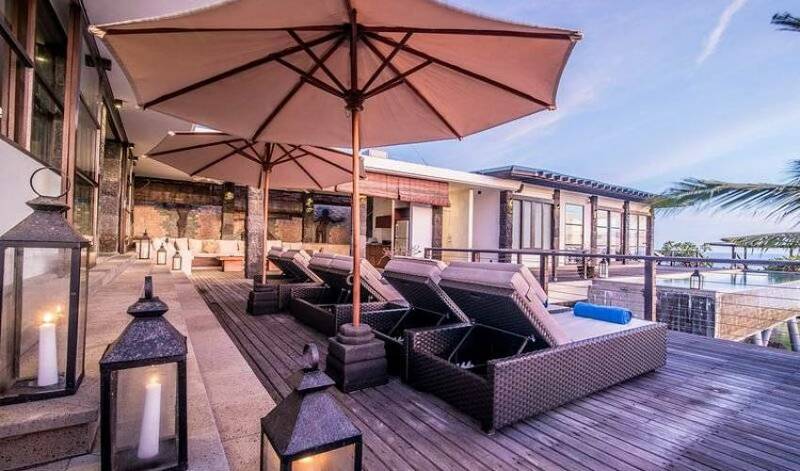 It sets on over 1,000 square meter of living area (10,000 Square Feet- land size is 15,000 Square Feet), 2 infinity pools overlooking Indian Ocean (Upper pool designed as a ship elevated from the ground - 15 meter of lap pool, lower pool is suitable for children). 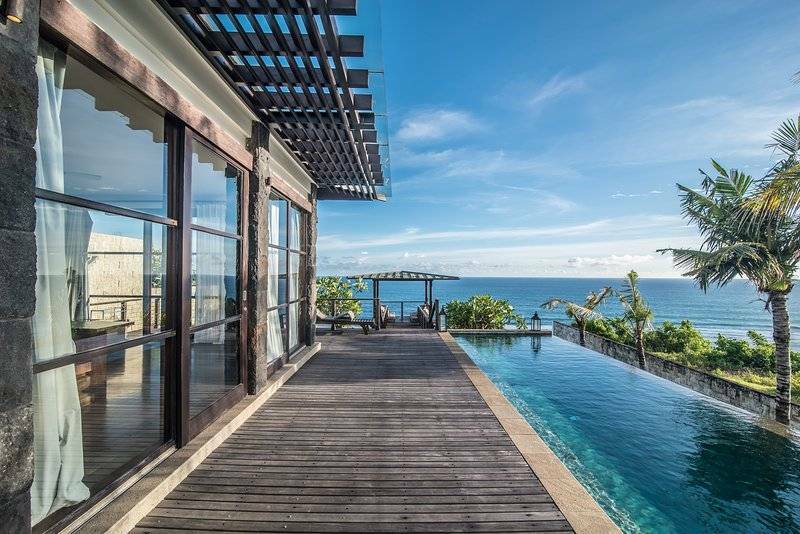 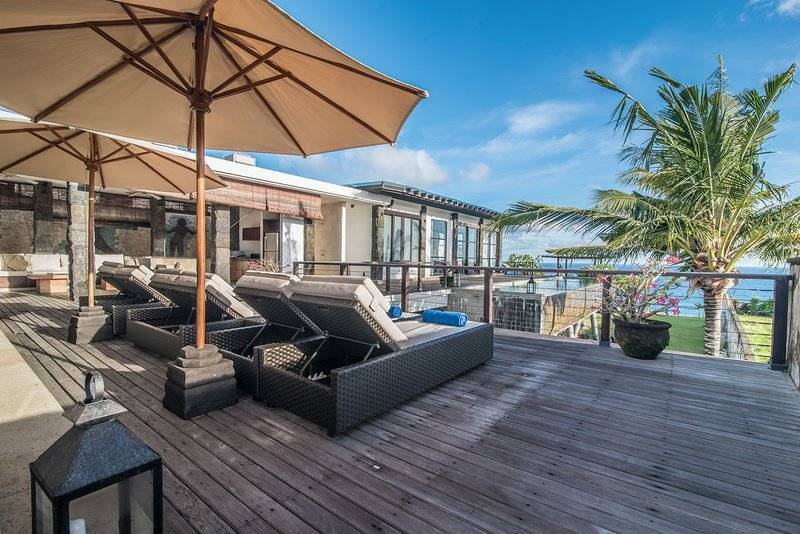 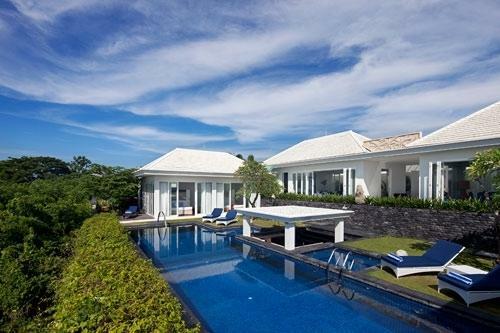 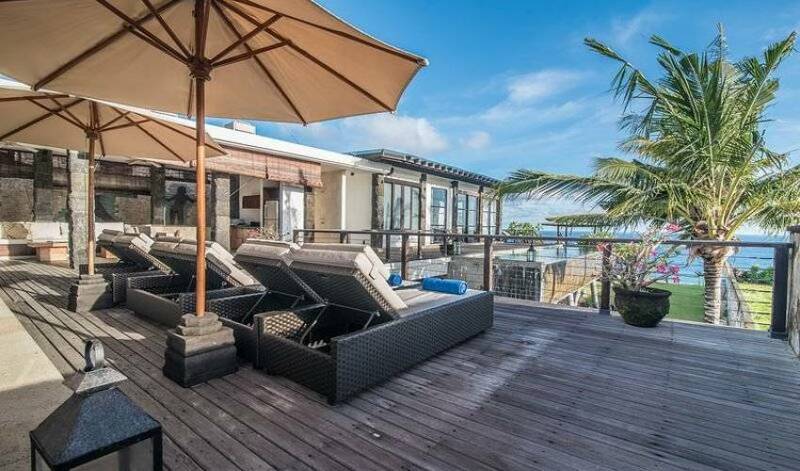 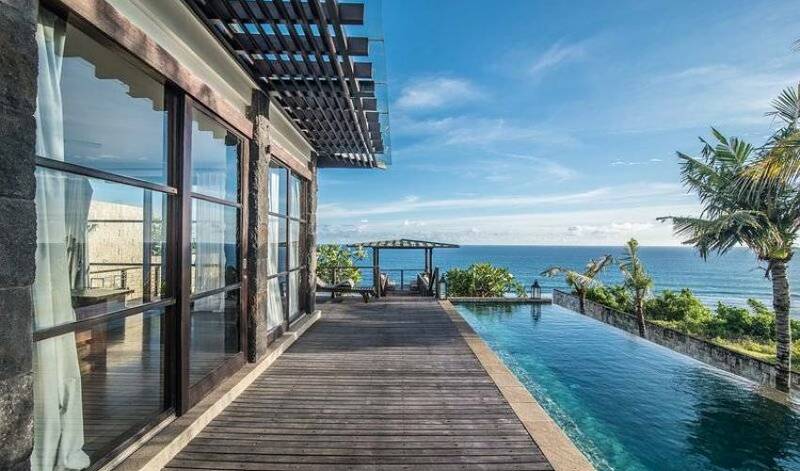 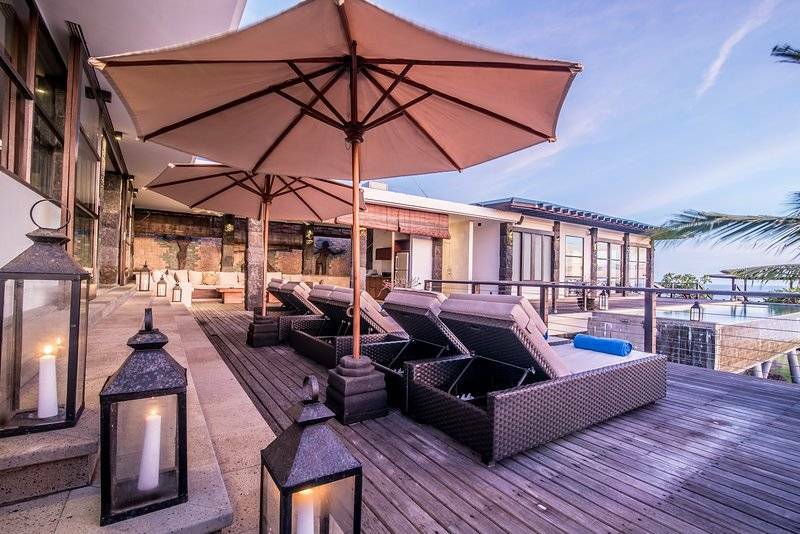 You will be immersed with an endless ocean view, waves breaking view and constant sea breeze in any corners of this villa.